Pioneers in the industry, we offer die spring for press dies and moulds, die spring, disc spring and compression spring from India. We have die Springs FIBRO GMBH Germany 100% stock available in NCR and North India. All sizes are available on very competitive prices. We are authorized distribution channel partner of FIBRO. 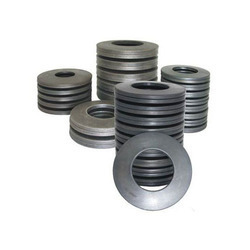 This Die Spring is used in various industrial and engineering applications. The product is designed by the expert professionals and is made of best quality material. The product is light weight and capable of bearing sufficient pressure. It is made in compliance with the set industry standards and tested to ensure flawless quality. We are the manufacturer and supplier of wide range of industrial use items. 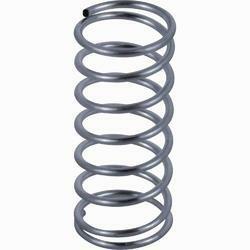 The Die Spring is available at a very nominal price. We are a trustworthy organisation in offering a wide gamut of Disc Spring. 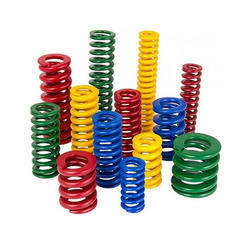 We are a trustworthy organisation in offering a wide gamut of Compression Spring.